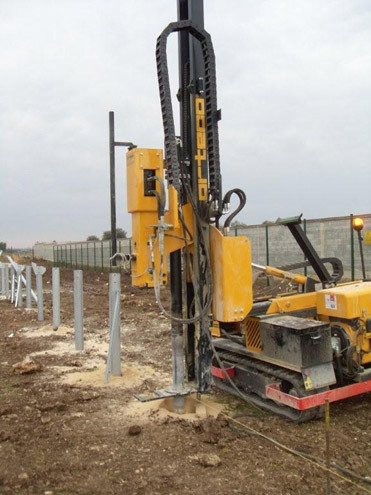 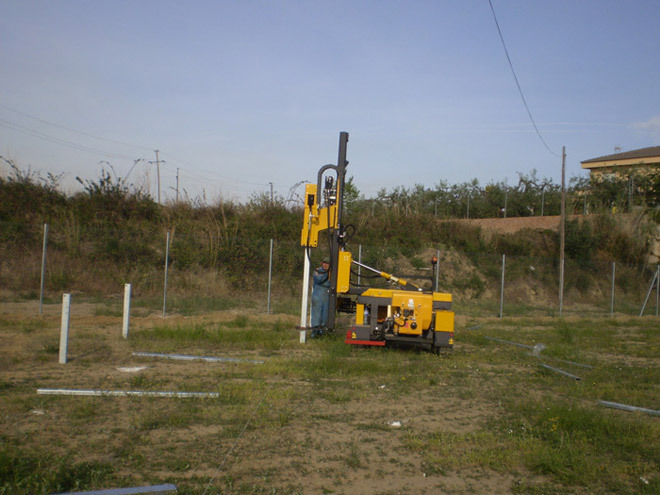 The HD self-propelled crawler mounted pile driver is intended for installation of poles for photovoltaic systems to tackle "heavy" and continuous jobs where productivity and reliability are essential factors. 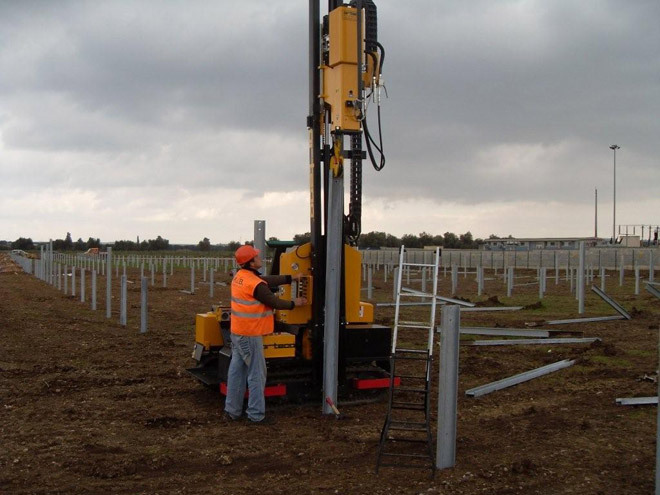 The most robust steel structures, the major powers and the consequent increase in weight, confer to the series "HEAVY DUTY" useful requirements for working longer, better and at the highest level of professionalism, respecting the environment and the safety standards at work. 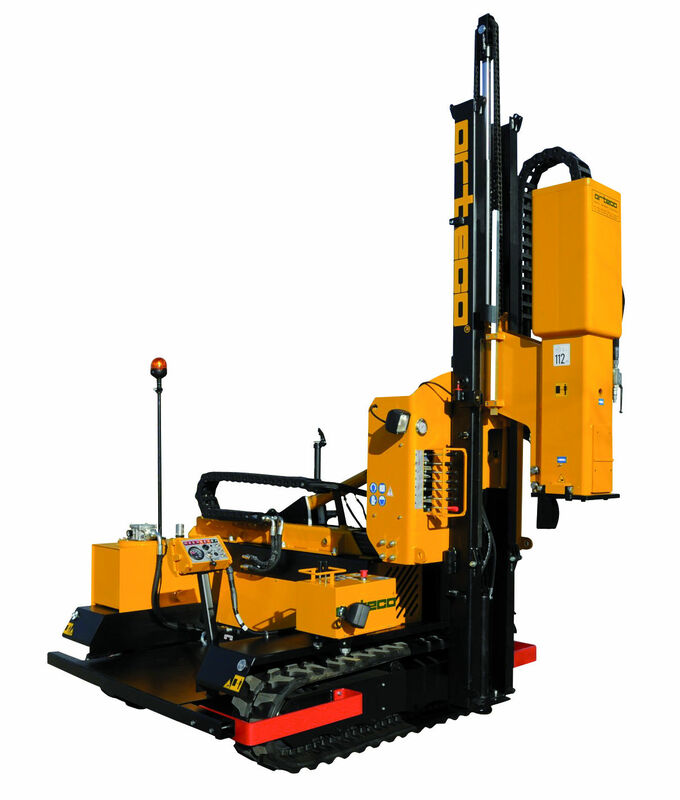 This piece of equipment drives piles with great precision thanks to its stability and easy handling. 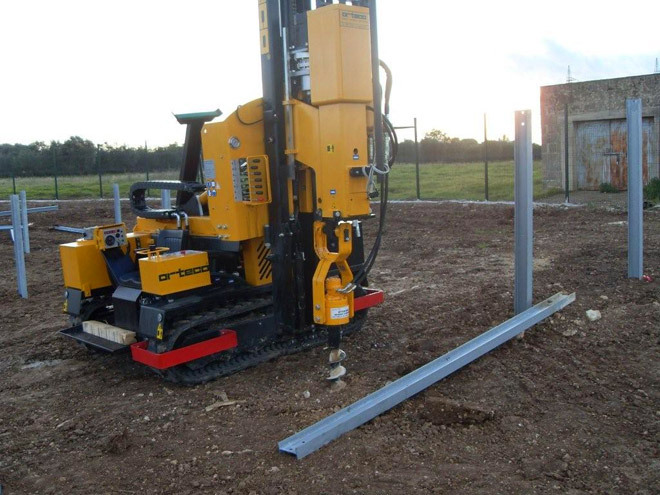 A single operator drives the piles and moves the machine. 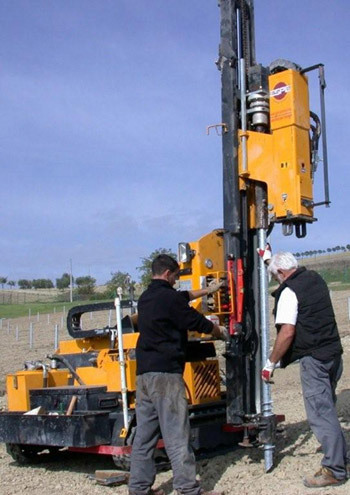 Our design allows the pile driver to be removed from the crawler and mounted on the back of a truck so that our customers can use the most appropriate machine for every job, and also allows customers who already own a pile driver to purchase the crawler only at a later date.